In 2015, two moms joined forces hoping to make a positive impact on the KIND of schools their children attend. They knew that their daughters would soon potentially face the dark issues that ply today’s adolescents: Code red lockdowns, bullying, drug abuse, not fitting in, infighting and unhealthy competition within friend groups, and the unimaginable tragedy of youth suicide. So they set out to try and pave a kinder, gentler path for them. They set up a meeting with their local school district administrators. With their first enthusiastic declaration of support in tow, they rallied with another good friend engaged in similar efforts, reached out to local businesses, and ignited support from their community’s local mayors and other civic/service leaders. 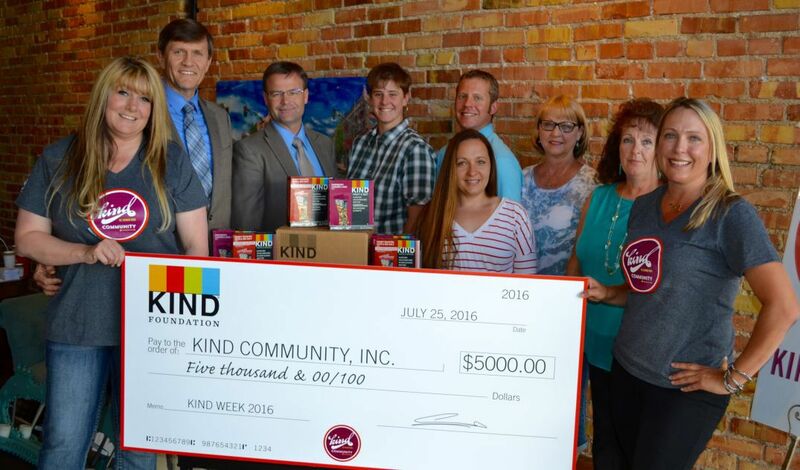 What began as a small effort to screen the Kind Campaign’s documentary film, Finding Kind, to 1100 middle school students quickly snowballed into a widespread community initiative and new nonprofit organization they called Kind Community. Now, with a fledgling board and organizing committee, Kind Community pours their efforts into programs that cultivate positive school and community cultures. It’s a regional initiative that encourages individuals, parents, educators, and business, service and community leaders to become active change agents within their own circle of influence. The mission is to provide tools that empower every individual in the community to actively create the environments in which they wish to live, work, play and learn. READ THE WHOLE STORY.